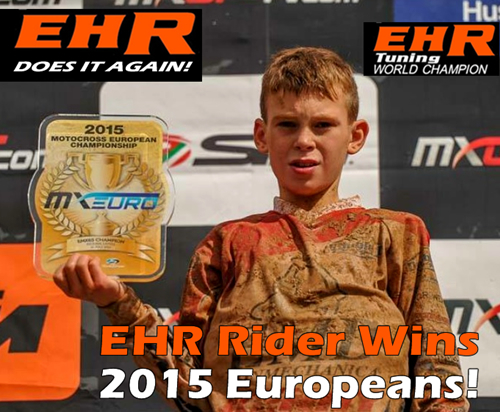 EHR Sponsored Rider Wins FIM 2015 European Title – AGAIN! 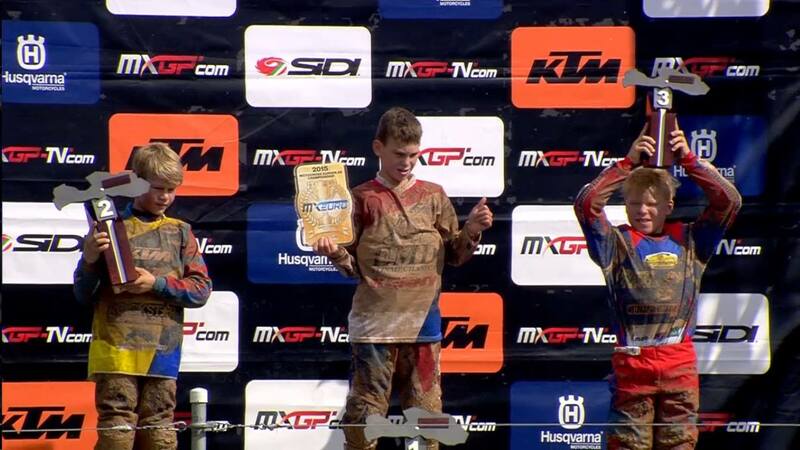 FIM 2015 European EMX65 Champion & EHR Tuned Rider – Scott Smulders! 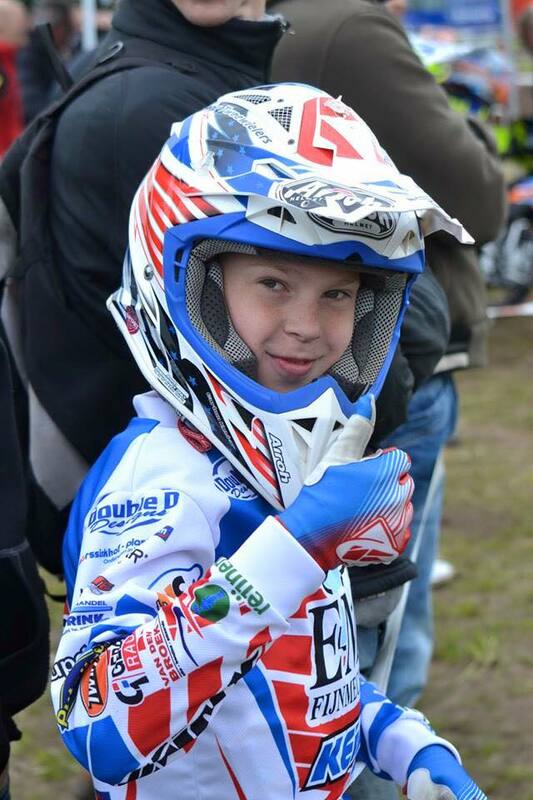 EHR tuned rider Scott Smulders won the FIM 2015 European Championship in the 65cc class, making it two 65 European titles in 2 years for EHR Tuning! Smulders from Holland took the EMX65 title in Kegums, Latvia on 12th July 2015 with super consistent riding, beating team mate Kay Karssemakers to take 1st place and the title of European Champion! Czech rider Martin Venhoda came 3rd. This title comes litteraly a year to the day since fellow EHR sponsored rider Nikita Kucherov became the 2014 EMX65 European Champion, and makes it back to back consecutive wins for World Champion Tuners – EHR Tuning! The tuner with the magical winning touch Eddy Van den Hoek was very pleased indeed with the result, and said modestly ‘We are very happy’! This latest European Championship win adds to an endless list of World, European & National Champions that have been tuned by EHR Tuning, and cements EHR at the top of their game for motocross race tuning and for EHR performance parts. Can EHR Tuning make it 3 years in a row for the EMX65’s? Well, we’ll just have to wait until next year to find out, but at this rate we wouldn’t bet against it!! ← THANK TALON IT’S FRIDAY!! KTM LAUNCHES 2019 STREET FINANCE PACKAGES! UP TO 50% OFF! BLACK FRIDAY IS NOW ON AT JUDD RACING! JUDD RACING BECOMES THE KTM DEALER FOR NOTTINGHAM! KTM JOIN JUDD RACING AS TITLE SPONSORS OF THE BRITISH YOUTH NATIONALS!